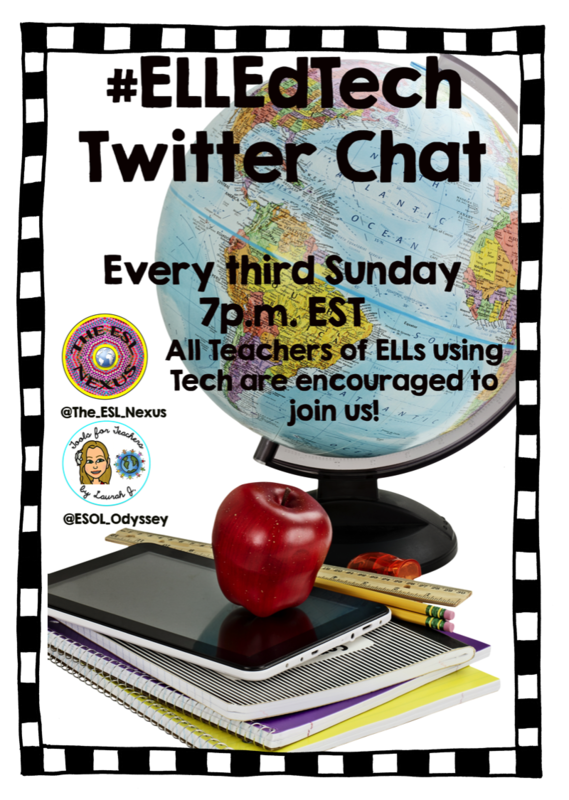 Our next #ELLEdTech Twitter Chat is this Sunday, November 19 at 7pm EST. This month's topic is Teaching Holidays in a Culturally Sensitive Way. Join us to share your favorite tech tools and learn about others!